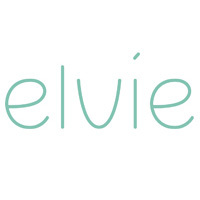 Elvie was founded in 2013 by Tania Boler, an internationally recognised women’s health expert, and Alexander Asseily, an entrepreneur and investor with more than 20 years of experience in consumer products and wearable technology. Determined to bring women's appliances and devices out of the dark ages, the company's mission is to improve women's lives through smarter technology. Taking the approach of finding a real need and innovating around it, Elvie uses genuine female insight to guide its world-class designers, scientists and engineers to produce the quality products women deserve. It is committed to talking openly and honestly about women’s bodies in order to transform the way women think and feel about themselves.